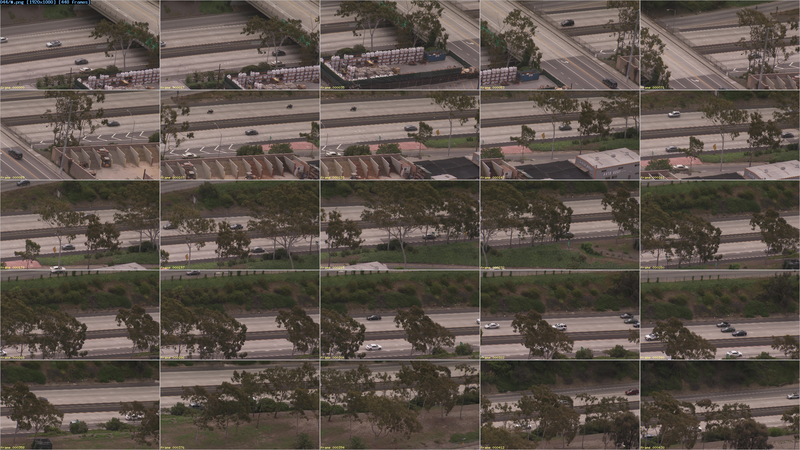 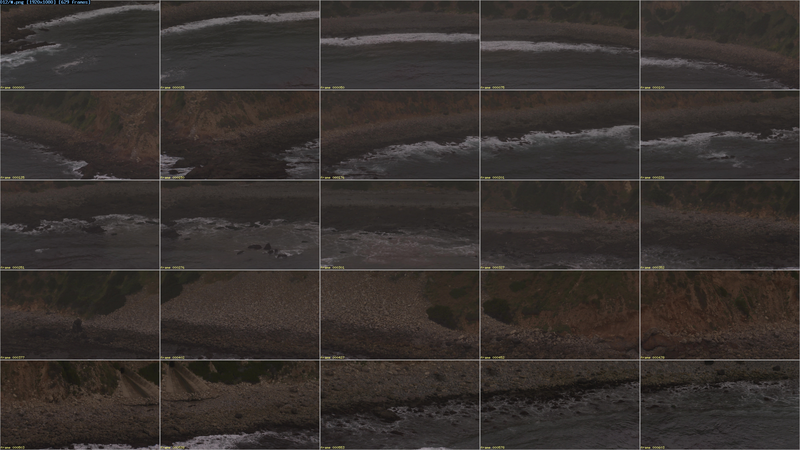 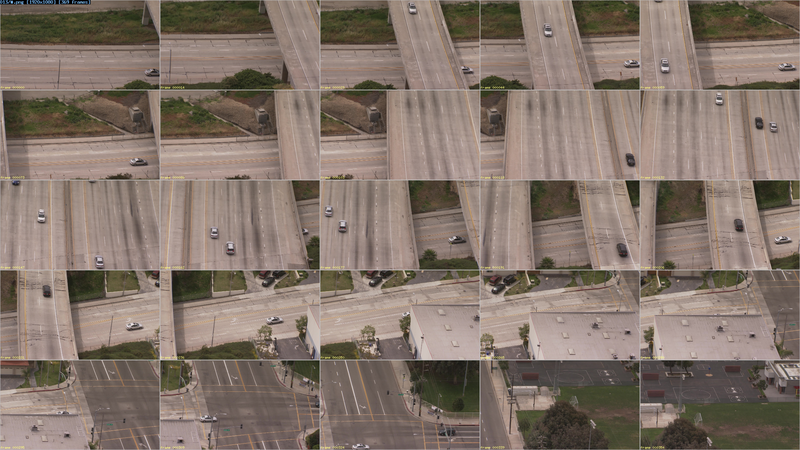 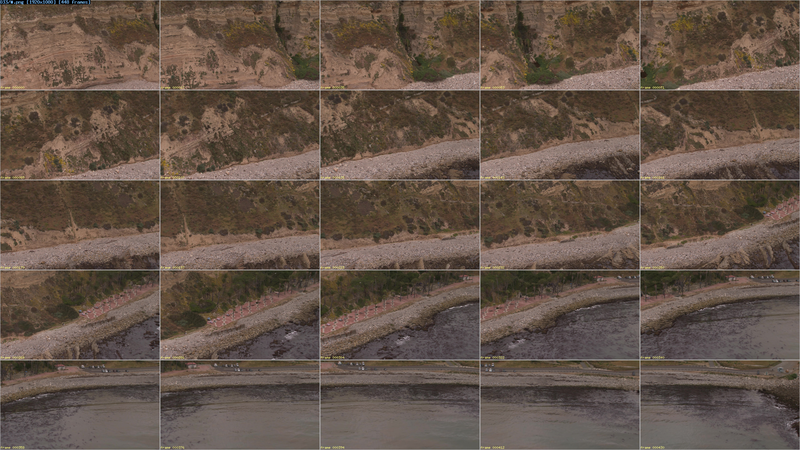 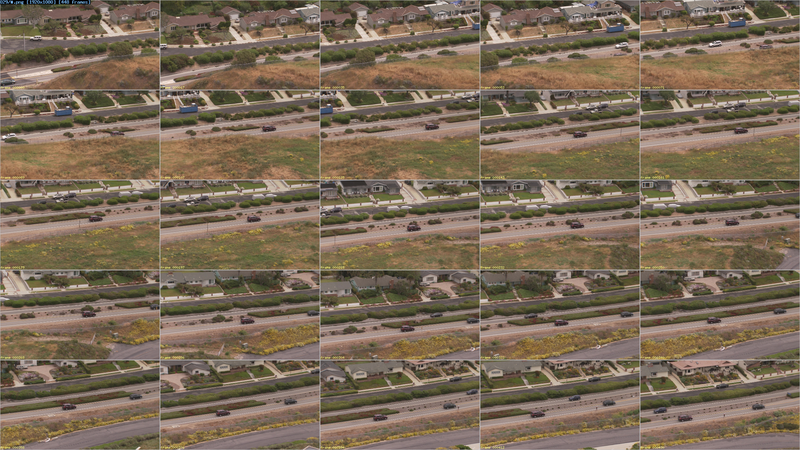 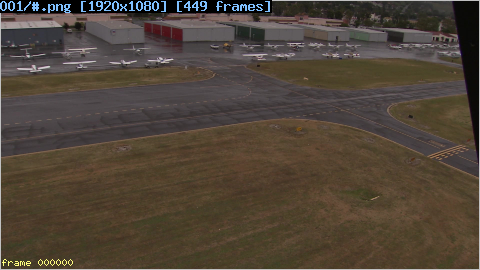 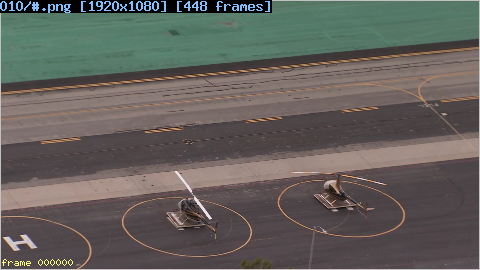 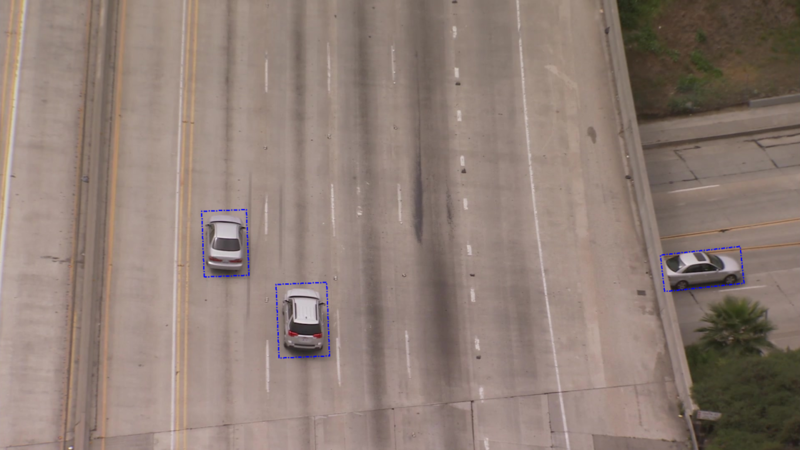 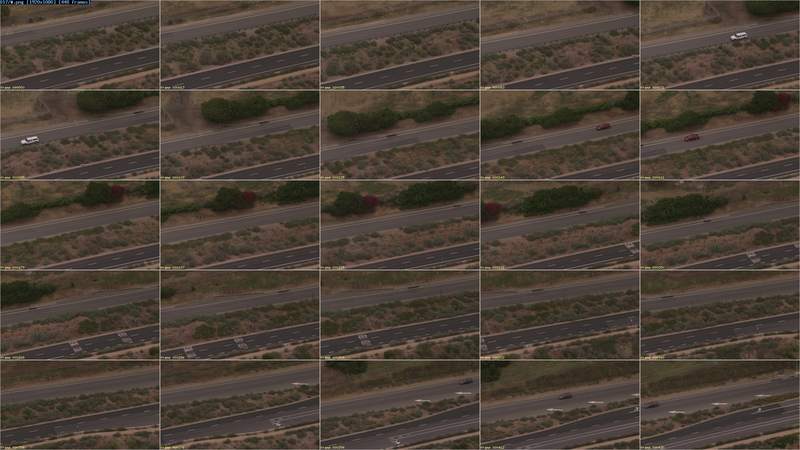 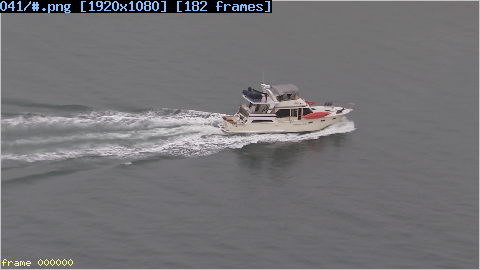 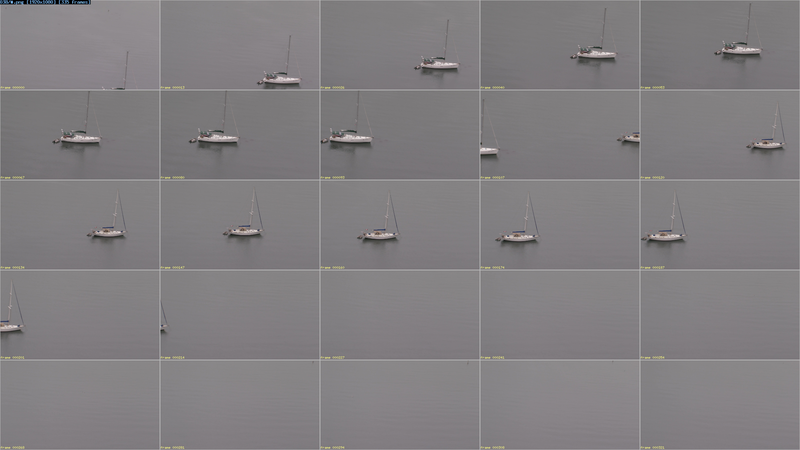 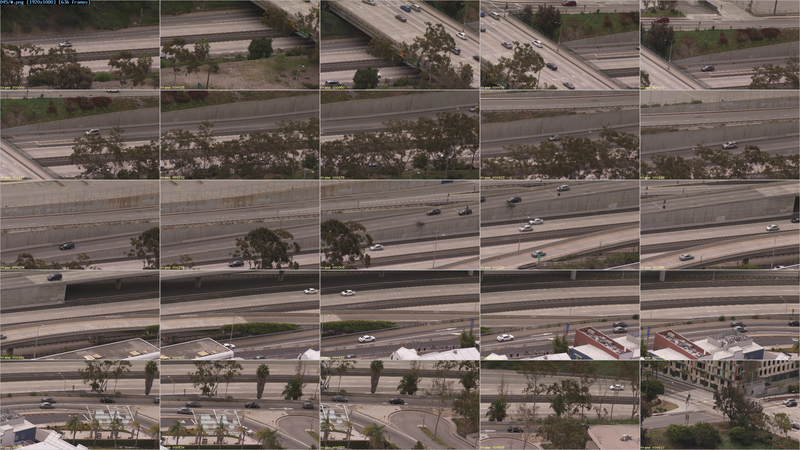 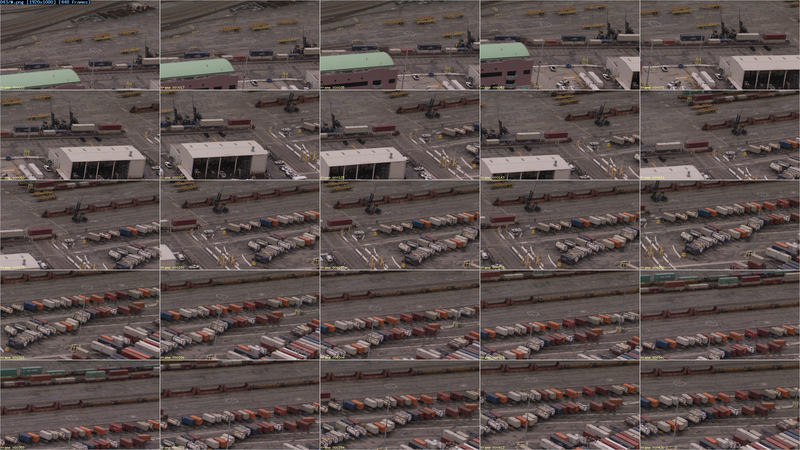 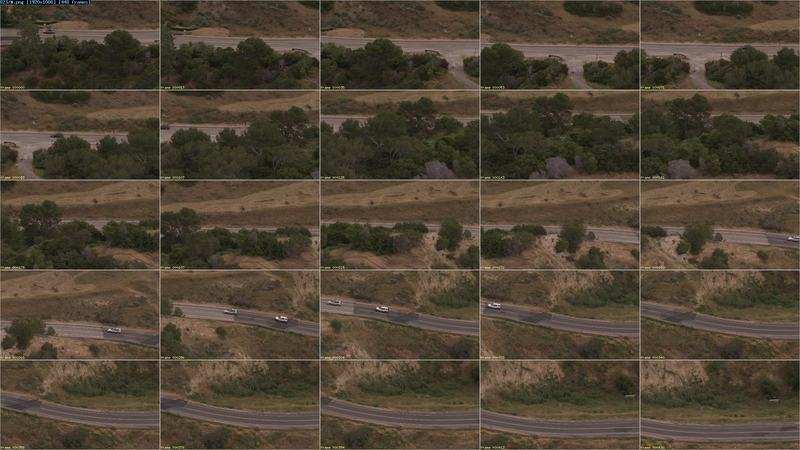 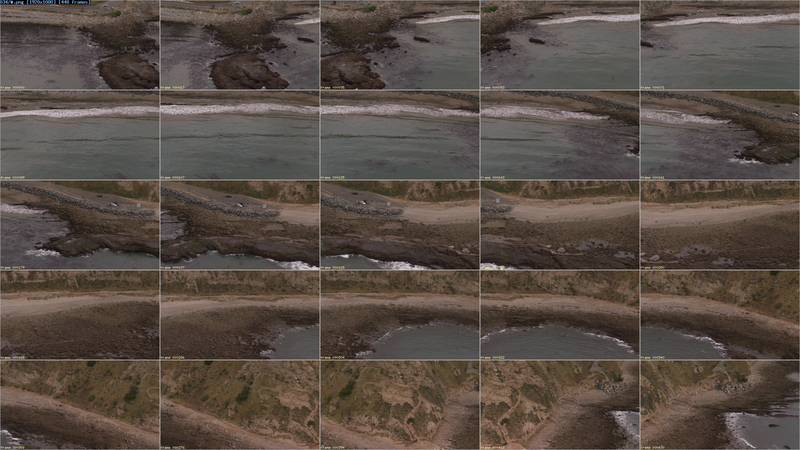 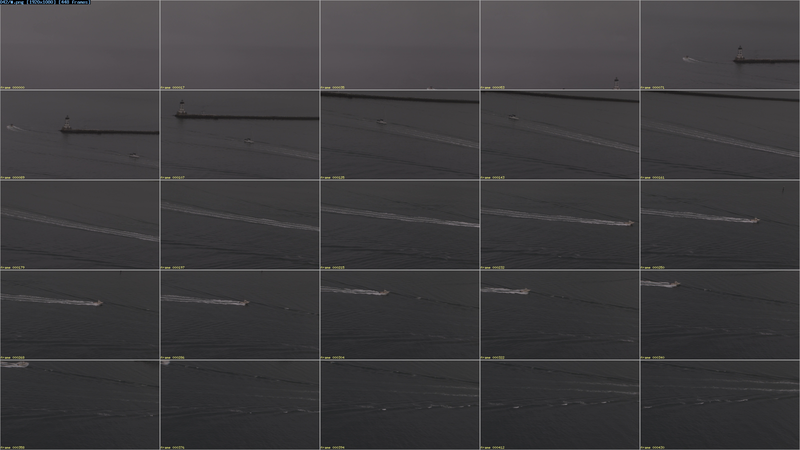 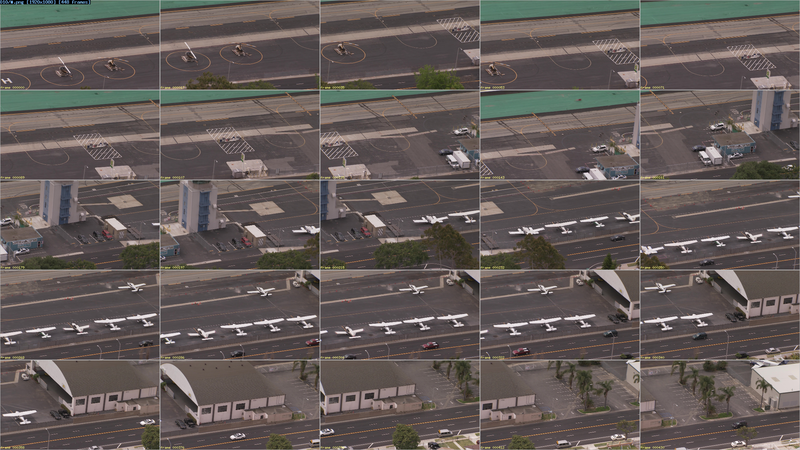 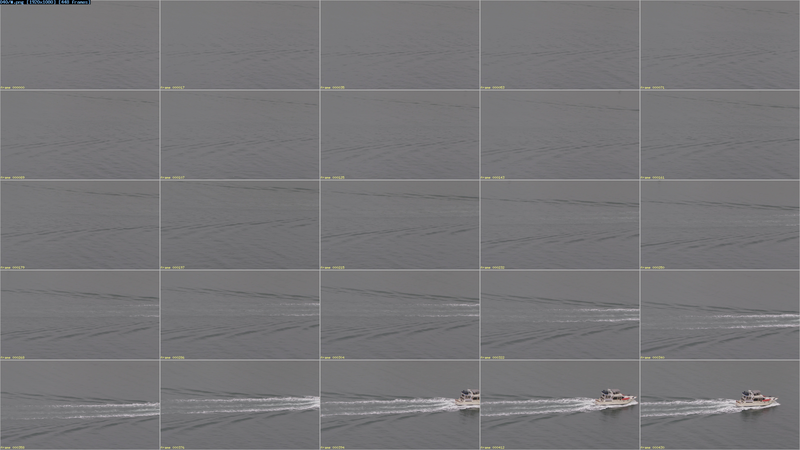 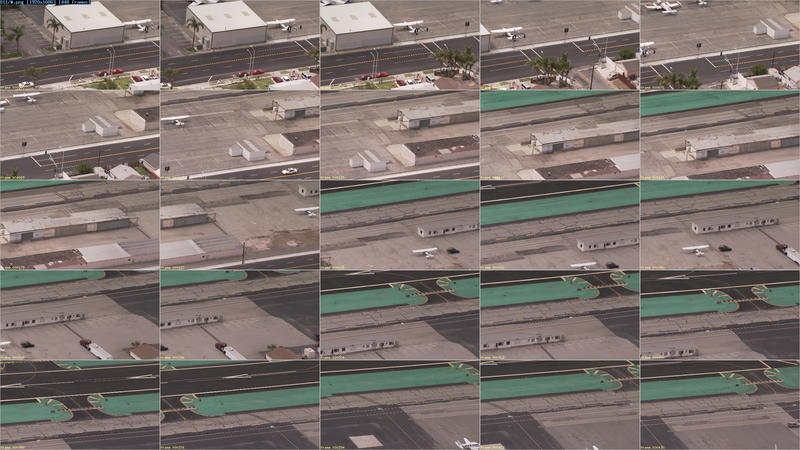 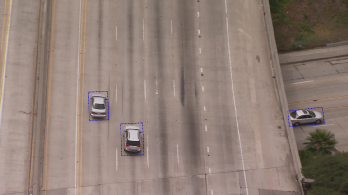 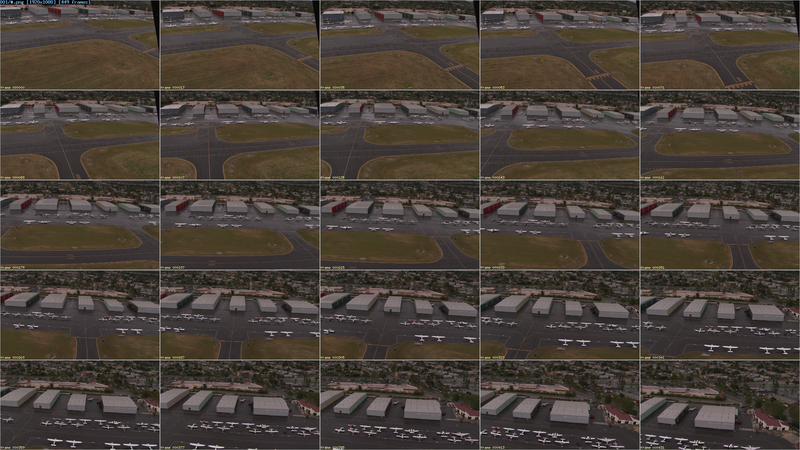 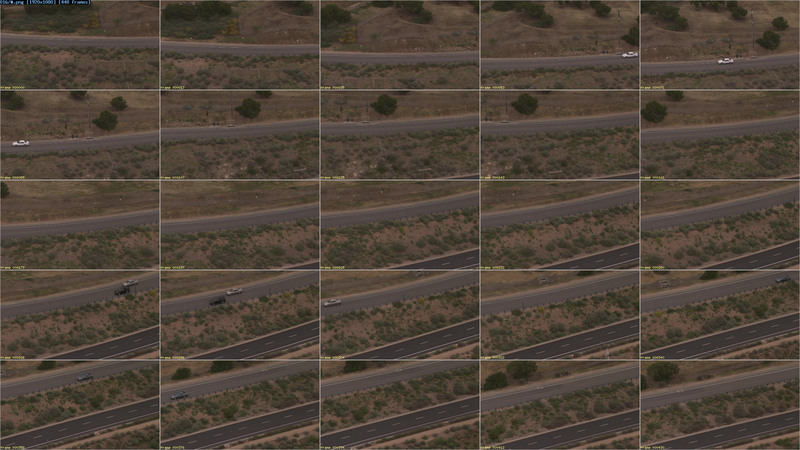 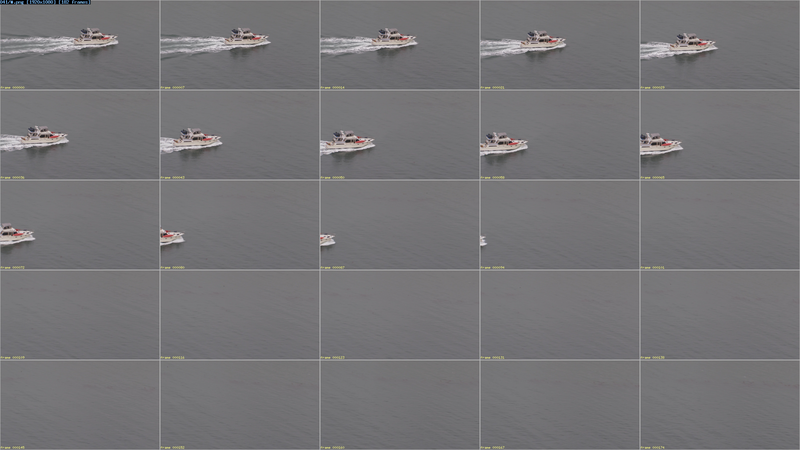 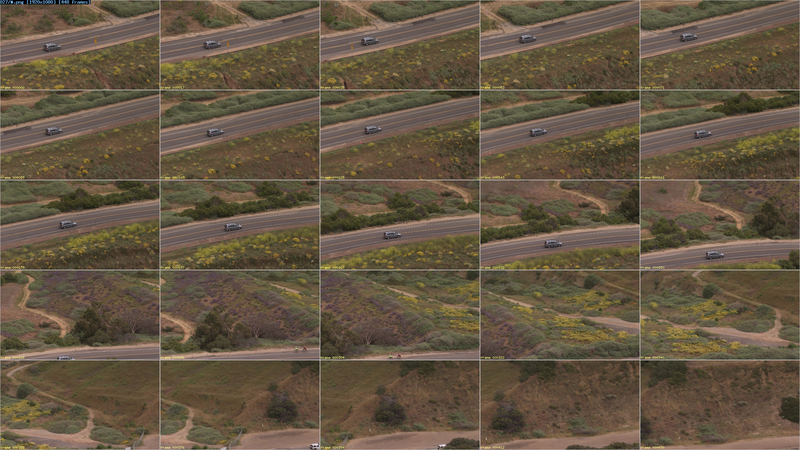 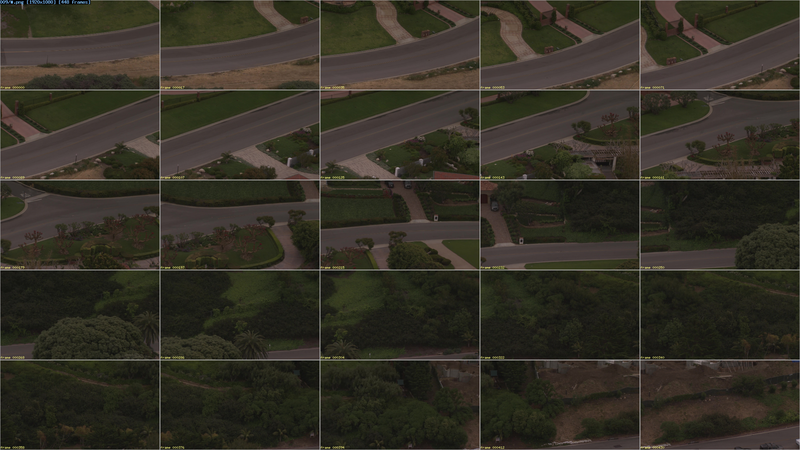 The Heli dataset of 100 video clips is split into two subsets: training and testing. 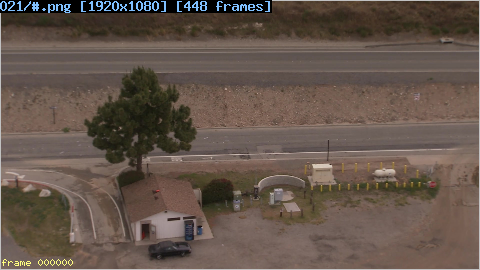 The training set is publicly available below. 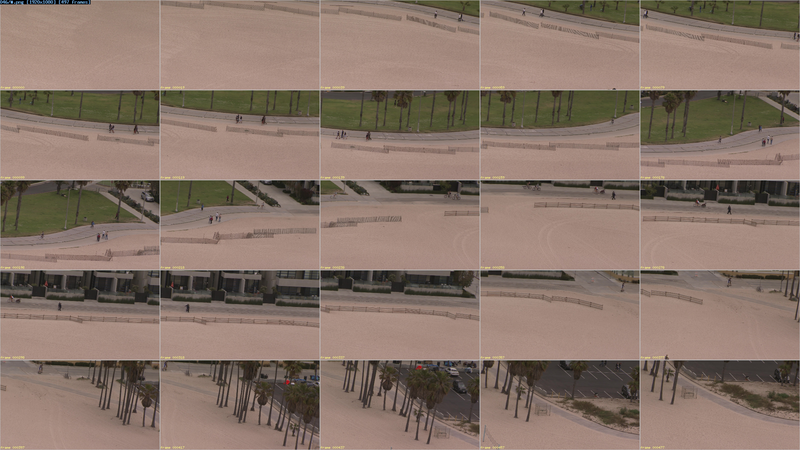 The test set is also freely available upon request made by email to Prof. Laurent Itti (itti@pollux.usc.edu). Every request will be granted. 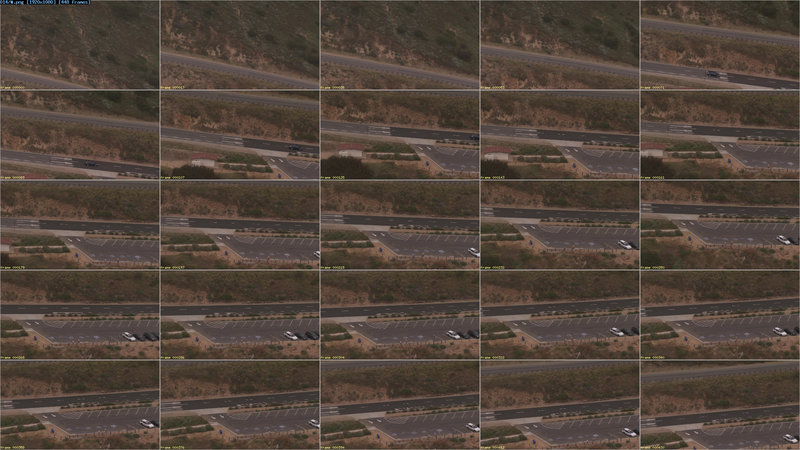 We are asking that you make a request just so that you are aware of proper training vs. test data practices, such as avoiding double-dipping. 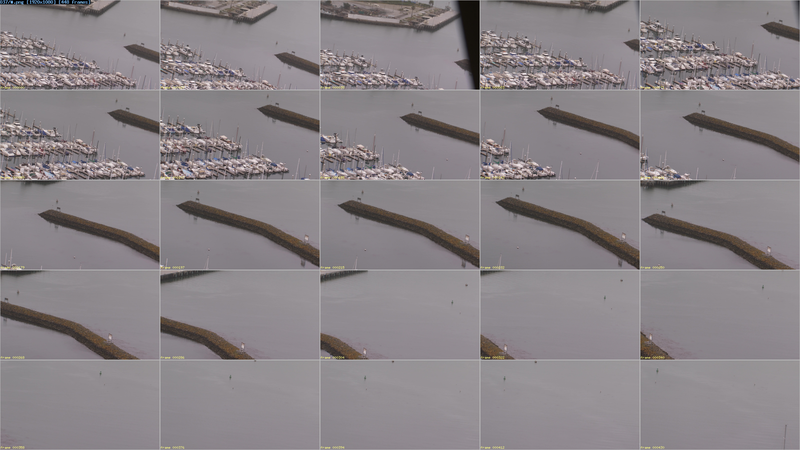 Note that these videos are quite choppy to look at, as it was quite windy on the day of filming and helicopters are not allowed to fly very low over residential areas, so a strong zoomlens had to be used. 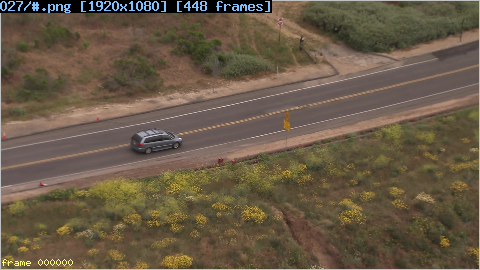 However, we used a camera with a full-frame shutter (the entire frame is captured at once, as opposed to one line at a time in less expensive cameras) and high shutter speed (1/1000 seconds), such that each video frame is highly detailed and crisp. 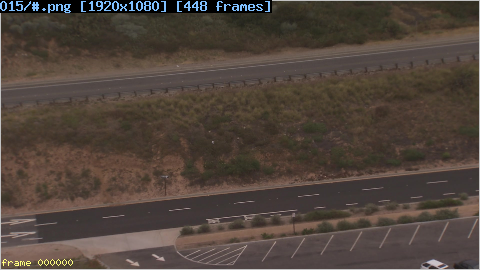 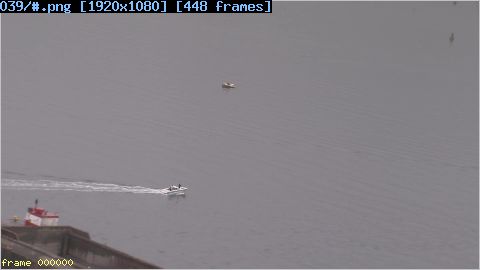 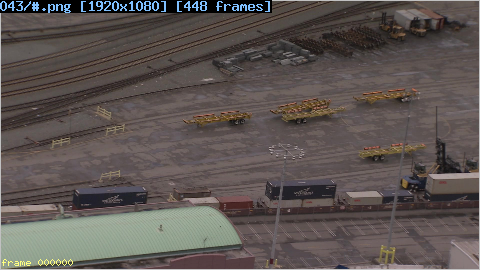 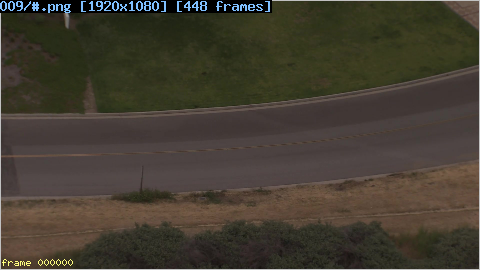 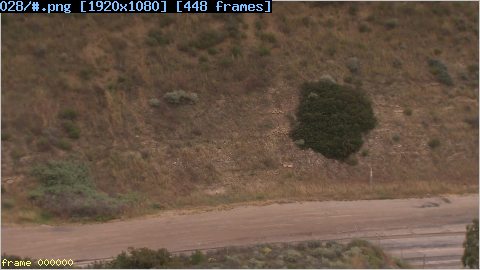 The high shutter speed also makes the video appear choppier to the human eye (as opposed to if we had used a slower shutter which would have blurred and smoothed the frames), but they have higher detail and minimal motion blur, which is better for machine vision algorithms. 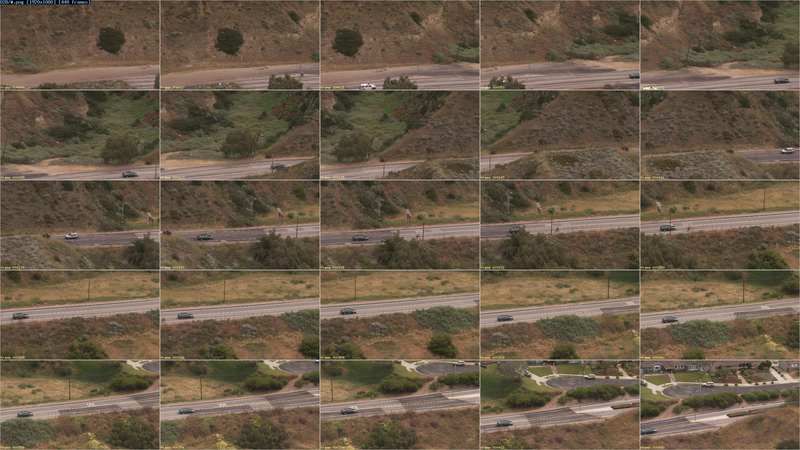 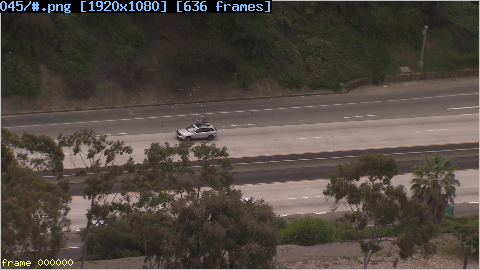 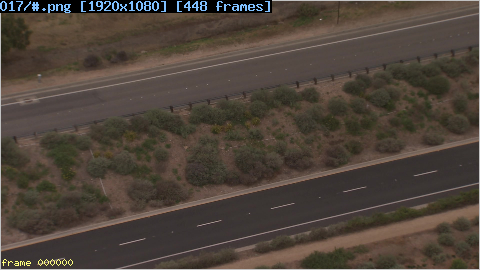 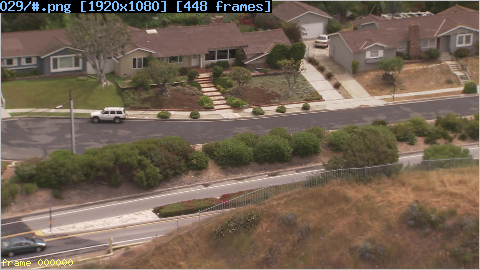 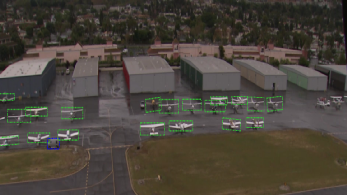 The Neovision2 Heli training dataset originally contained 50 high-definition video clips filmed by a helicopter over the Los Angeles area. 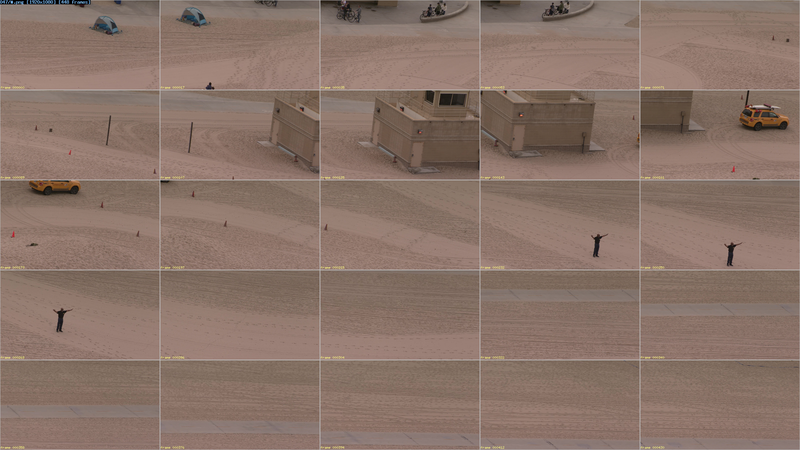 Some video clips have been redacted in this public release, for possible privacy concerns. 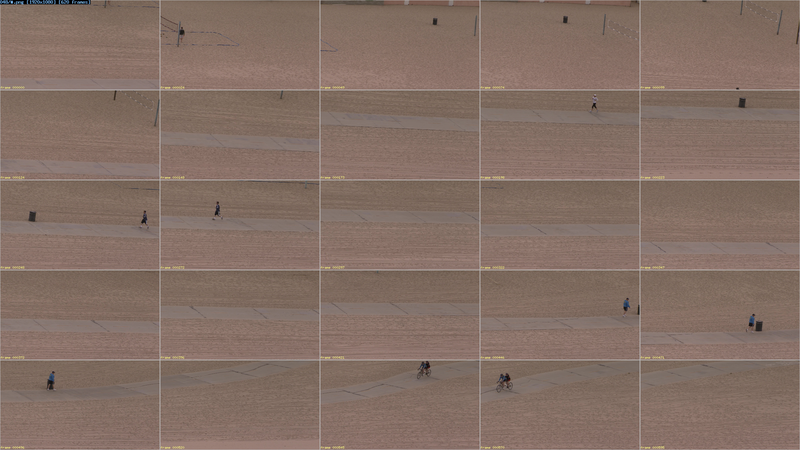 The remaining 32 video clips are available below. 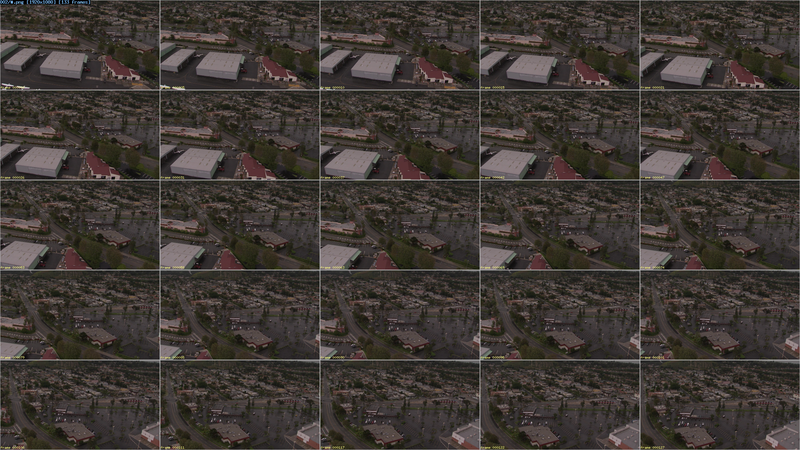 Summary: An image that shows a summary of the clip as 25 low-resolution images that span the duration of the clip. 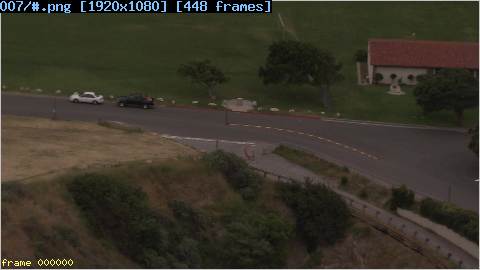 MPEG: A low-bandwidth MPEG-1 compressed version of the clip. This should only be used for human inspection of the clip. 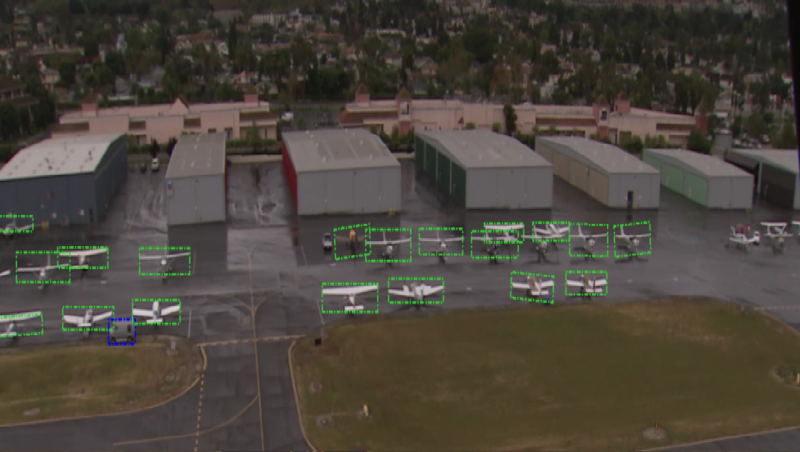 Use the high-resolution PNG images for machine vision purposes, as they have less video compression artifacts. 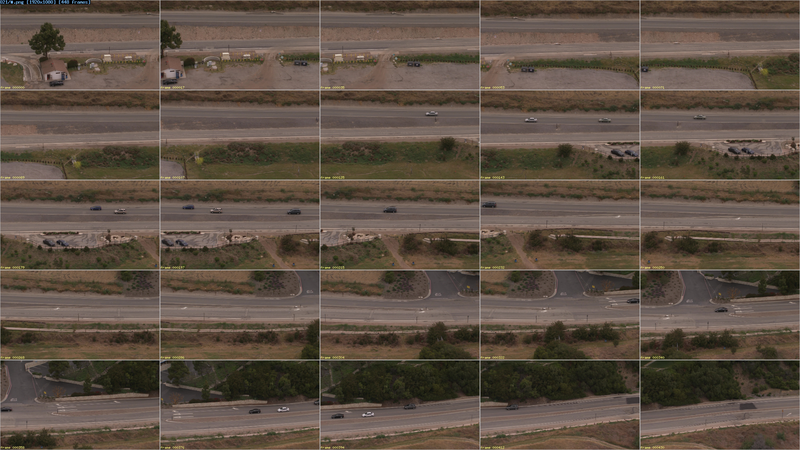 CSV: Ground truth annotations in comma-separated values (CSV) format. 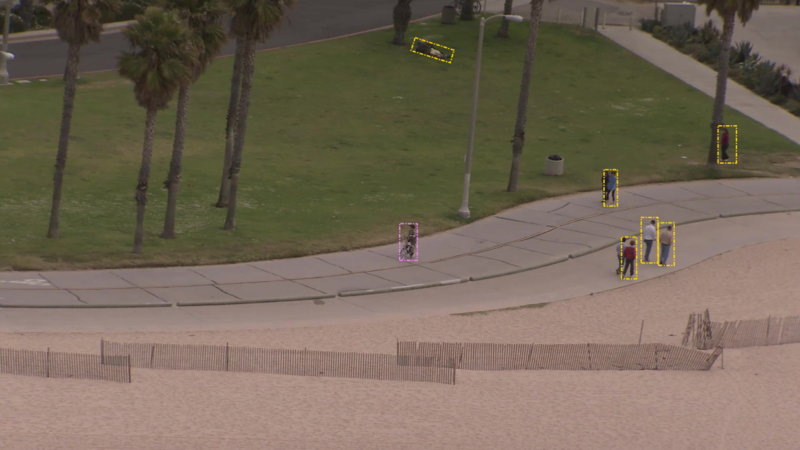 These annotations indicate where objects of interest are in each video frame. 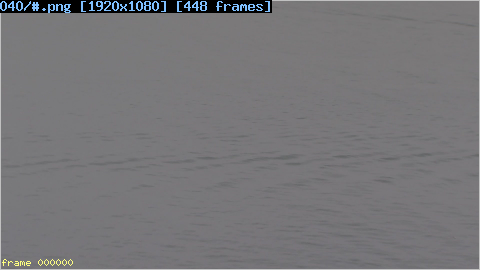 PNG-ZIP: A ZIP archive of the clip where each raw video frame has been written out directly from the camera's native recording into a PNG file. 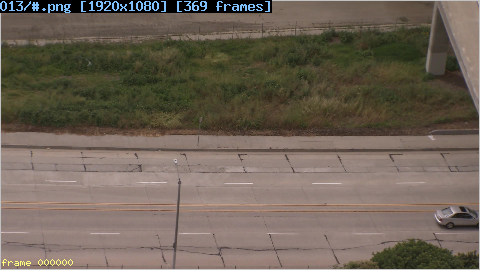 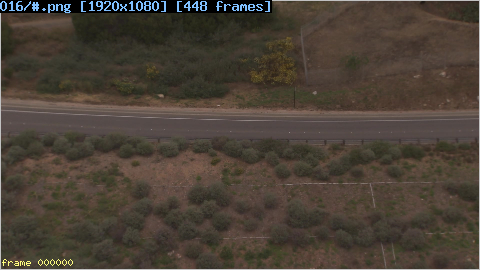 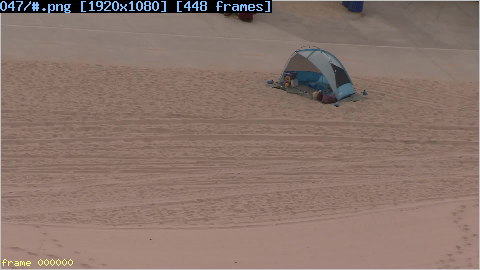 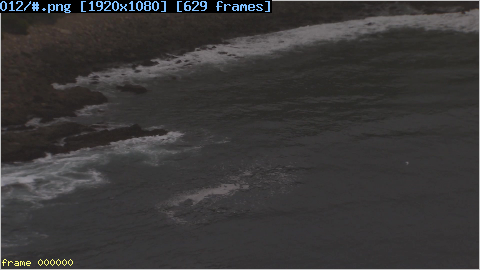 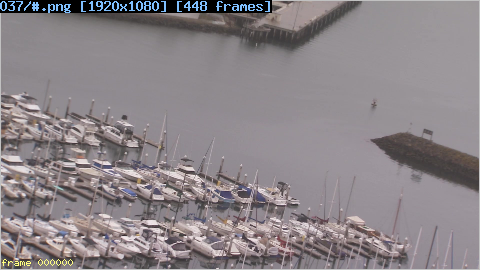 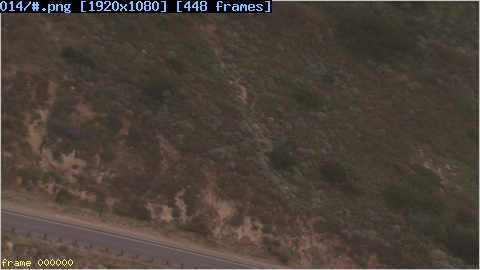 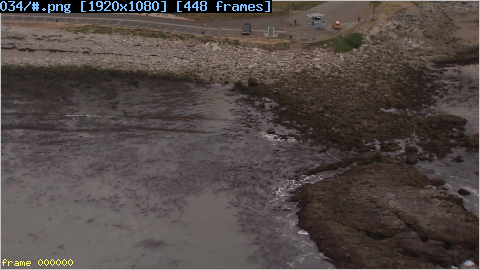 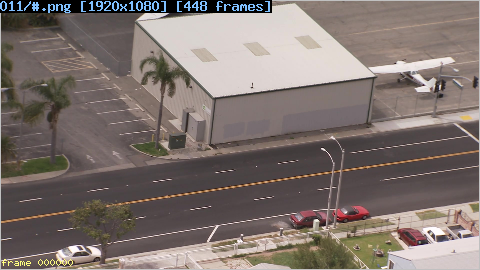 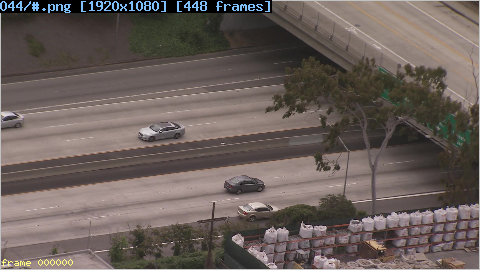 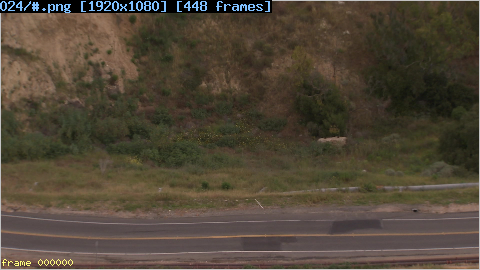 Note that some lossy video compression occurred on the camera itself during recording, but at a very high quality. 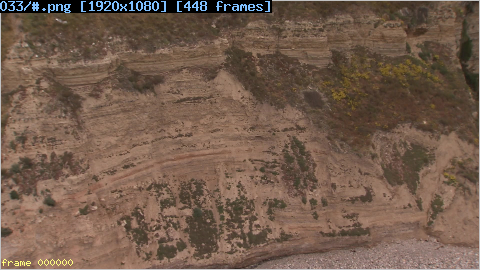 The conversion from the camera's video files to PNG is then lossless and did not intruduce any further compression artifacts. 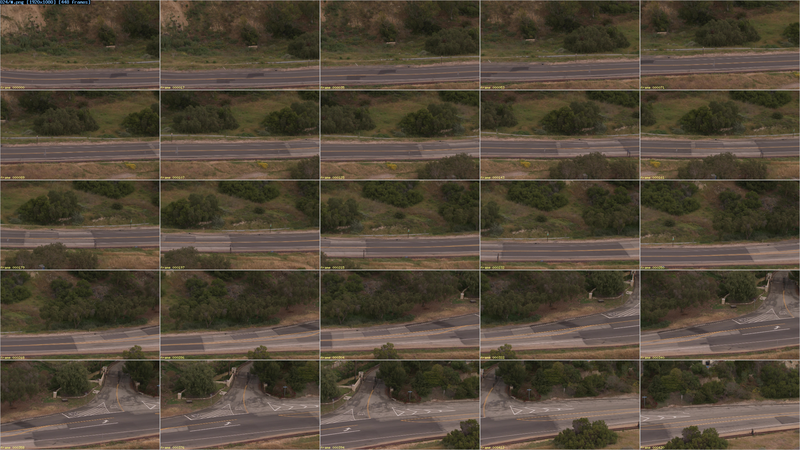 The full training dataset contains 32 video clips and the corresponding 32 summary images and CSV ground-truth annotation files. 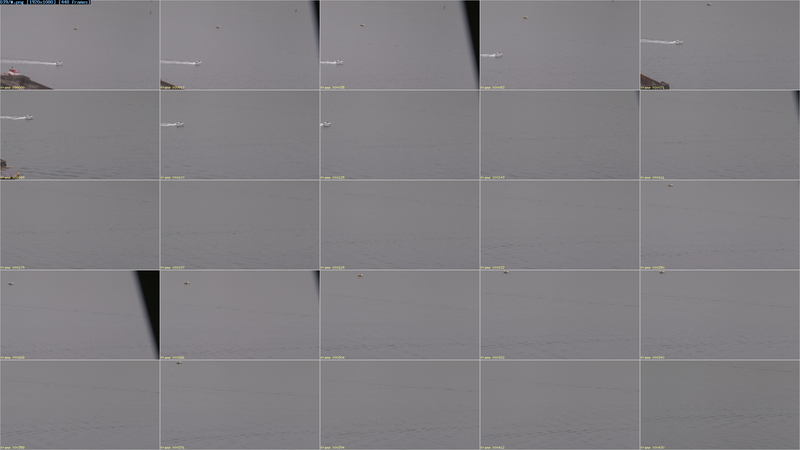 You can view and download data for each video clip separately below.